When we consider who the early adopters are, we tend to think of their age, education, income and so on. Surely we are defined by more than that! What about our personality? Are certain types of people more inclined to adopt innovations? 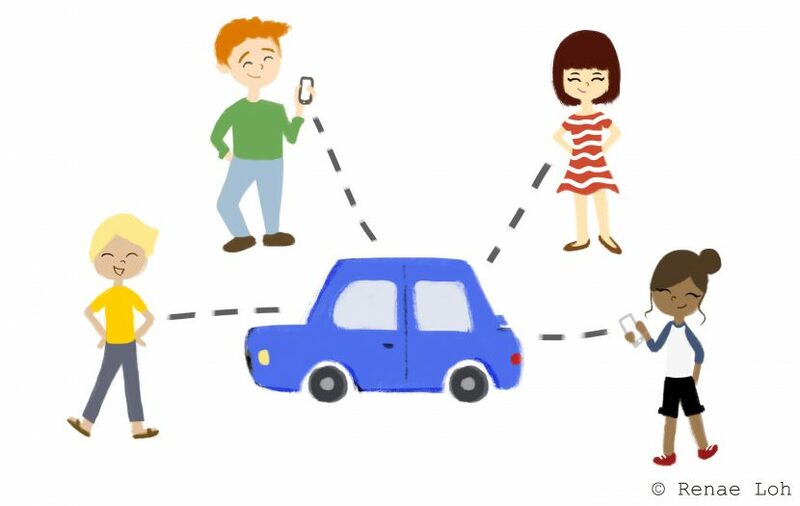 In this exploratory study Renae Sze Ming Loh, a visiting intern from Utrecht University, looked at the influence of personality traits on car sharing in the UK. See for her full report here.